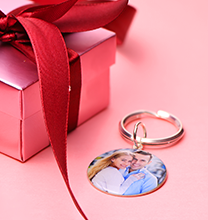 We have the perfect pair of keyrings for you and someone you know - the Couple's Puzzle Keyring Set with Crystal. 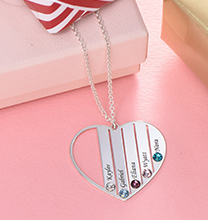 Each puzzle piece keyring can be engraved with up to two lines and is adorned with your birth crystal! 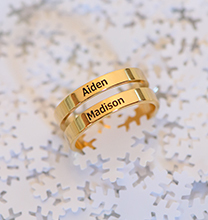 Whether you are giving the other half to a significant other, best friend, or sibling, they are sure to love it. They will have it with them wherever you go. 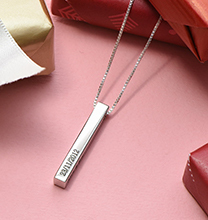 If you are part of someone's life and you fit together like a puzzle, this is the perfect Personalised accessory to get! This puzzle keyring set is made out of 0.925 Sterling Silver. 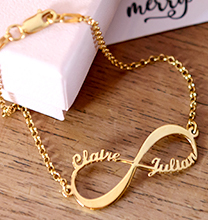 Up to 2 lines per keyring with 8 characters per line. I was so pleased with the keyrings when they arrived. They were the perfect size and the person who received this was very happy with their gift. 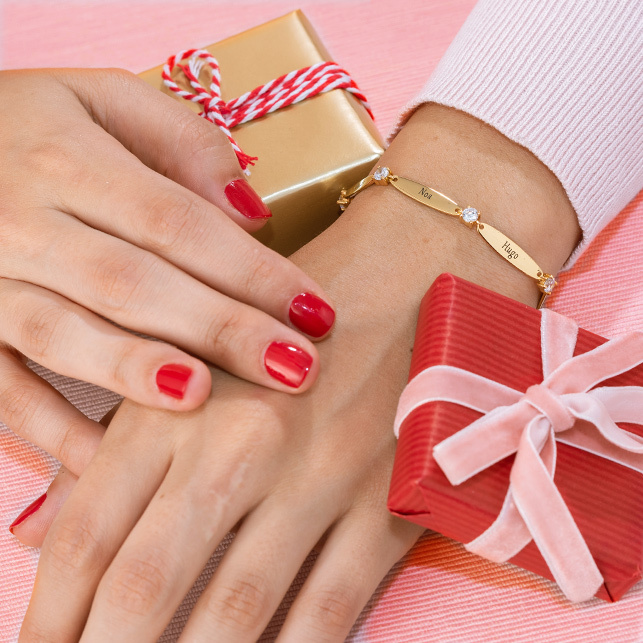 Exactly as ordered and ideal for a special occasion gift.